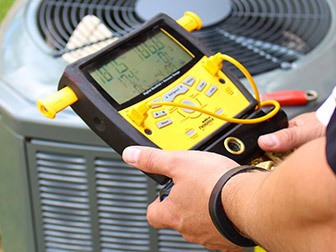 You can rely on Bradley Mechanical to expertly install, service, and repair your entire heating, ventilation, and air conditioning (or HVAC) system. 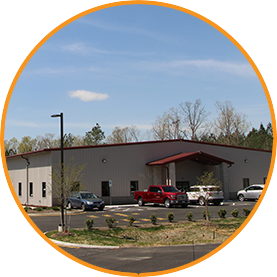 Whether you live in Richmond, Glen Allen, Midlothian, Chesterfield, or nearby, our dedicated team of HVAC service technicians is always at your service. We recommend that have your HVAC system professionally checked twice per year – in both spring and fall. 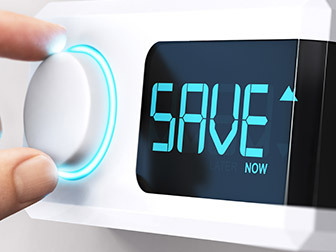 These inspections, along with routine maintenance, keep your system running at peak efficiency; this lengthens the life of your HVAC system and helps you save on utility bills. Our HVAC inspections can also help you avoid build-ups of indoor pollutants that can compromise your health and well-being. Call today and ask about our HVAC maintenance plans – a scheduled cleaning, adjustment, safety, and air quality check designed to ensure the best performance from your heating, air conditioning, and ventilation systems. 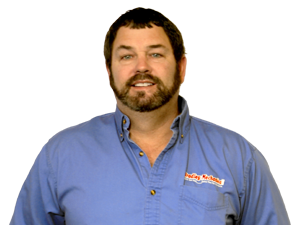 Bradley Mechanical does more than expertly repair HVAC systems: We help you avoid future problems, too. Even after we pinpoint the cause of the issue, our technicians will inspect other components of your system; this extra step can help us avoid future service calls, saving you both time and money. If you suspect that your system isn’t performing, call us today. 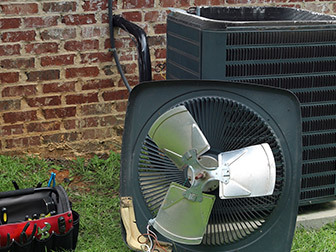 We’re also available on short notice to handle HVAC emergency repairs. Even with top-notch maintenance from Bradley Mechanical, your HVAC system will arrive at the day when it can no longer work safely, consistently, or efficiently. When that happens, we can help. 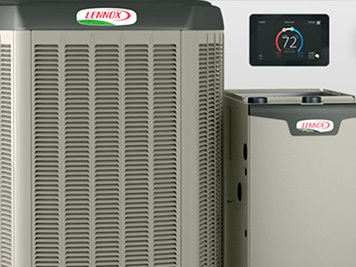 We offer a wide selection of low-maintenance, highly-efficient Lennox HVAC systems. And our skilled technicians can quickly install your replacement system, ensuring that you and your loved ones remain comfortable. Isn’t it time you and your family got to enjoy a safe, clean, and comfortable home? Bradley Mechanical can make it happen. 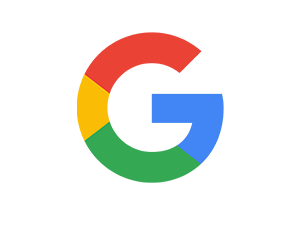 Call today for quality HVAC service, repair, and installation anywhere in Richmond, Midlothian, Glen Allen, Chesterfield, and throughout central Virginia.